Where your book is our business! You've written a book—devoted countless hours planning, nurturing and polishing your creative genius. Now what? At Write Divas, we take your masterpiece and polish it so it becomes a fabulous work of art. We assess, edit and proofread your manuscript until it is ready for publication. The editors at Write Divas specialize in fiction and have edited best-selling novels, understand the e-book market and provide the necessary guidance to help you achieve your publishing goals. Write Divas offers professional proofreading, copy editing, content editing and manuscript assessment to fine-tune your full-length novel, novella or short story. With the increase in self-publication, many authors believe spell check will catch the majority of grammatical issues that plague books today, but spell check can't compete with an established editor's trained eye for detail and won't catch homophones, misused words, missing words, repetition or continuity inconsistencies. 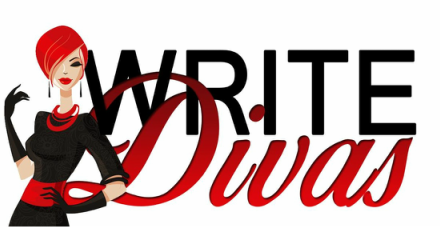 Write Divas will highlight the strengths and weaknesses in your manuscript and provide targeted feedback on plot, pacing, characterization and much more. A simple word-processing program can't offer that! Write Divas wants to help you make your book fabulous!